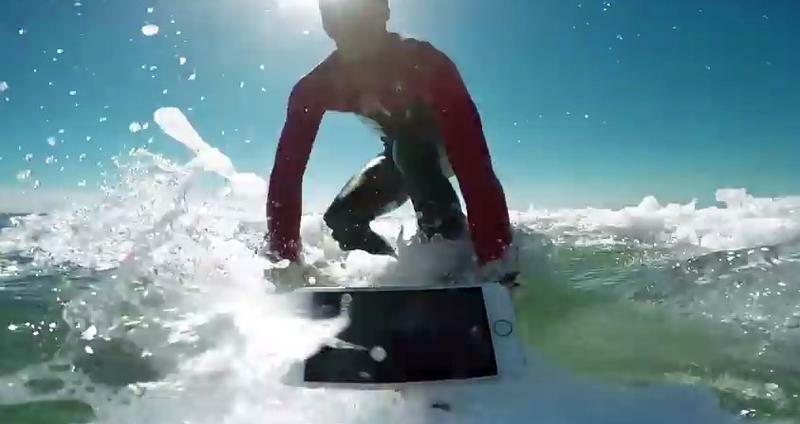 The iPhone 7 and iPhone 7 Plus are Apple’s first water-resistant phones with an impressive IP67 rating. 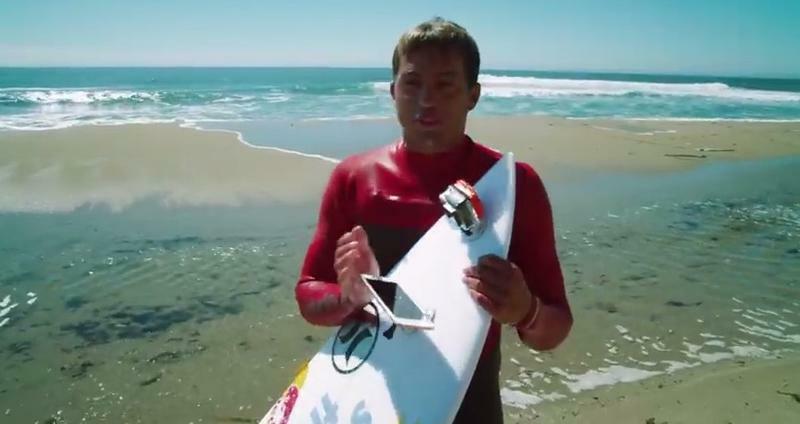 The company still says you shouldn’t expose them to salt water, but that didn’t stop one surfer from taking the new devices into the ocean to put them to the test. 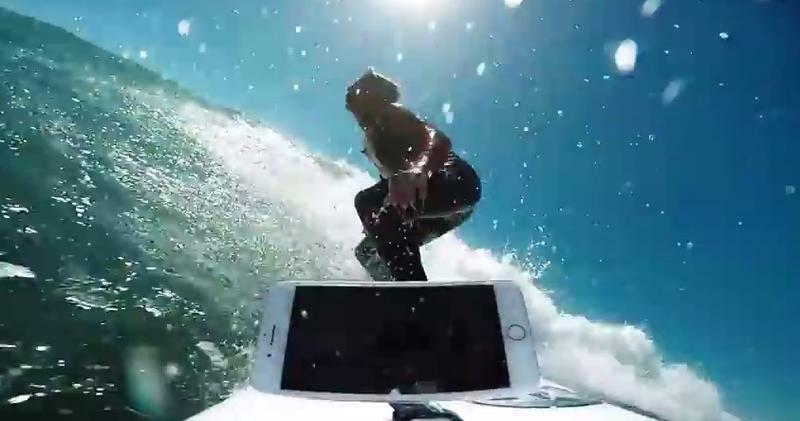 The video, which is sponsored by electronics warranty company SquareTrade, features big wave surfer Kai Lenny testing the iPhone 6, iPhone 6s, iPhone 7 and iPhone 7 Plus in the ocean. 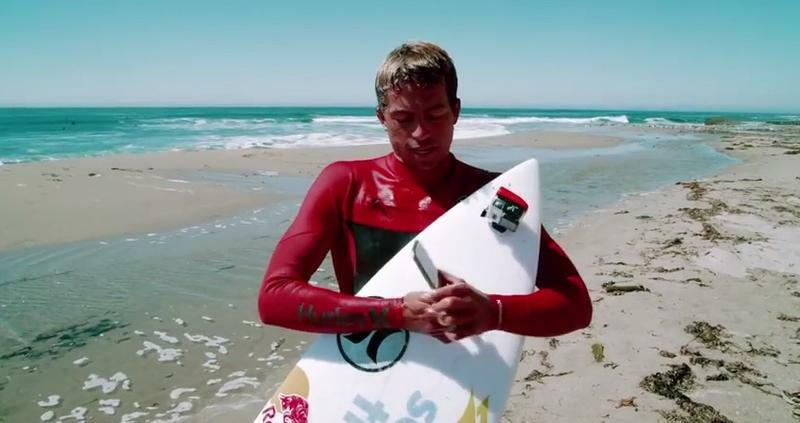 He straps each device to the front of his surfboard one at a time to see how they hold up. 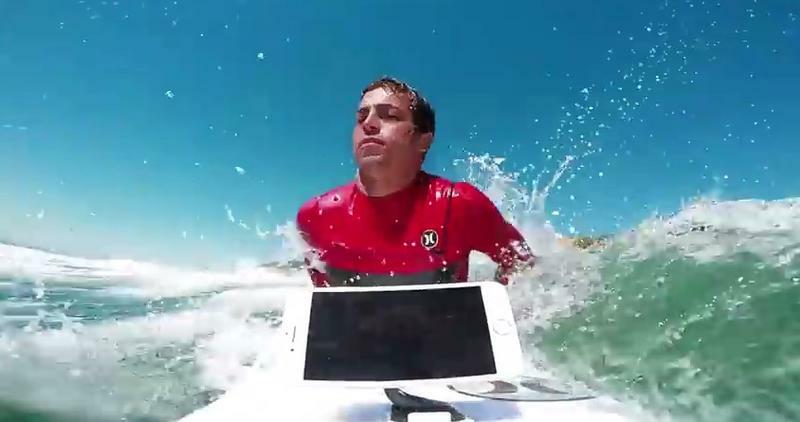 The iPhone 6 and iPhone 6s both stop working pretty quickly and within five minutes they’re totally unresponsive. 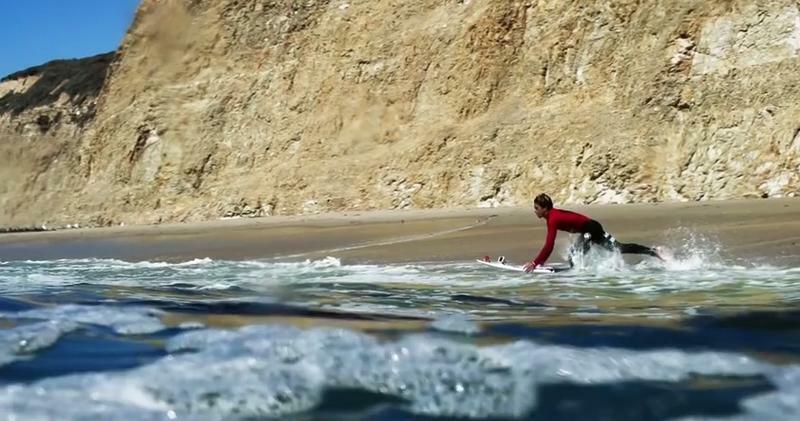 The iPhone 7 actually holds up fine after 30 minutes of surfing without any noticeable issues. The iPhone 7 Plus sort of survive, though the larger device’s audio isn’t working very well by the end of the test. 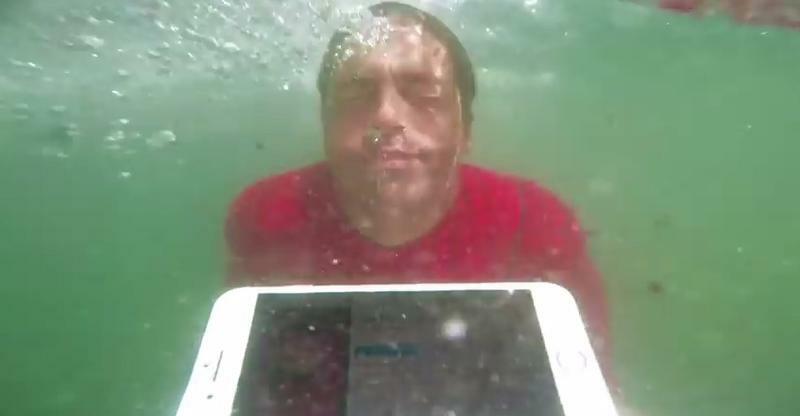 Despite these results, we strongly urge you not to take your iPhone into the ocean. 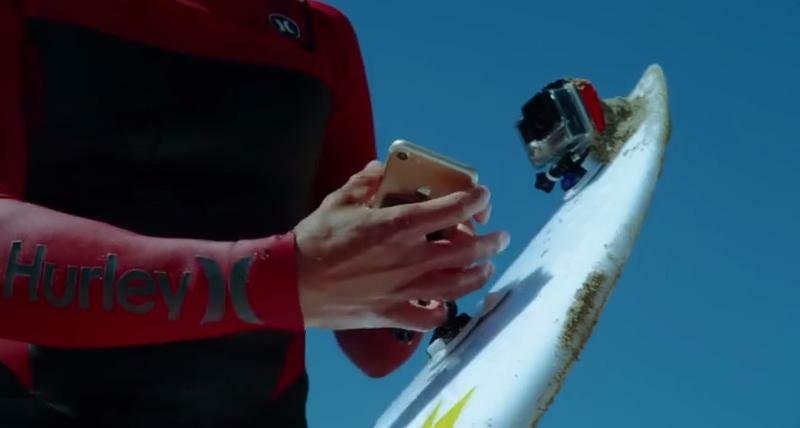 Salt water can corrode your device and Apple has even said not to take the device surfing. 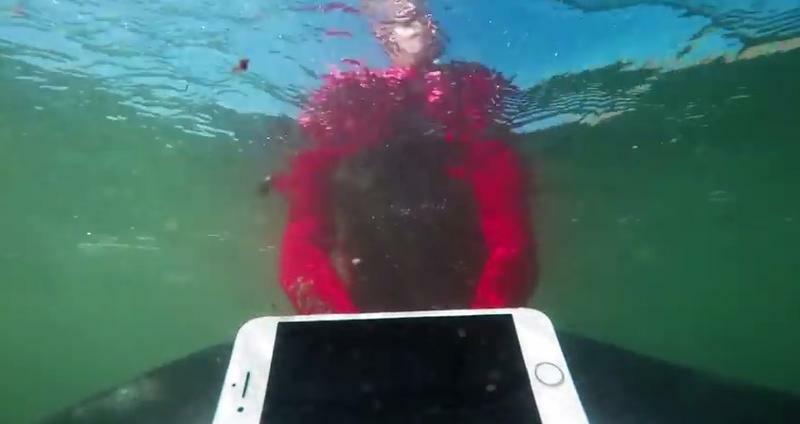 The company’s website also notes that water-resistance may decrease over time, and Apple’s warranty doesn’t actually cover liquid damage. 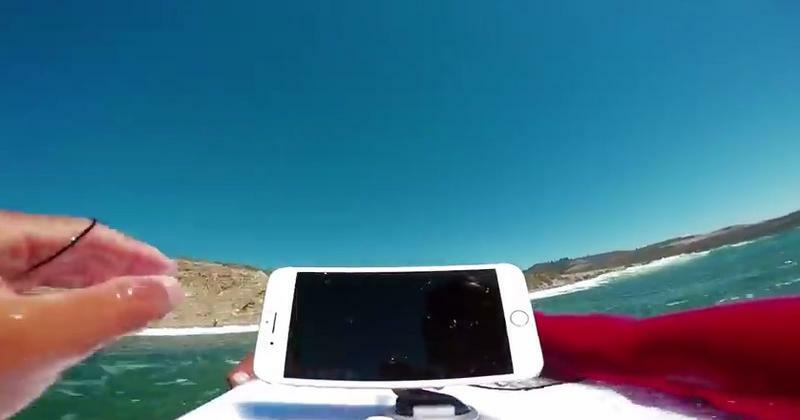 So enjoy the video and the screenshots below, but if you go surfing just leave your iPhone 7 or iPhone 7 Plus back on the beach.